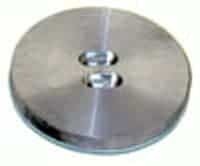 Item SPL-8 * Plate Puck 4.5” Diameter. Required for production of plates when using swing away heat press. Item SPL-10 * Plate Puck 5.5” Diameter. Required for production of plates when using swing away heat press. 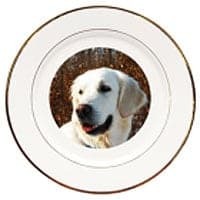 * Lay transfer into plate, securing with heat tape. * Remove puck from press using pliers CAUTION: Plate puck is extremely hot. * Place plate on press face up. 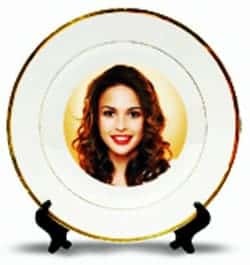 * Place thermo rubber matt on top of plate/transfer. * Carefully place puck onto rubber matt. * Carefully remove plate puck and rubber matt, try to limit the amount of movement. Excessive side to side movement can blur the image. * Carefully remove the transfer.